In Galatians 1, Paul writes: “I am amazed that you are so quickly deserting Him who called you by the grace of Christ, for a different gospel; which is really not another; only there are some who are disturbing you and want to distort the gospel of Christ” (Galatians 1:6,7). Galatians is not like some of Paul’s other letters. This one doesn’t have any encouragement in the first few verses, and you can sense that the tone is different. Paul had spent time in Galatia, and had presented the gospel. Now there was pressure coming from a group of people who were preaching a gospel that was not the same as the one Paul had received from Jesus Christ. Does this sound like today? 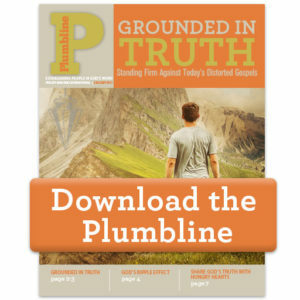 The true gospel as outlined in 1 Corinthians 15 continues to be preached all around the world with thousands of people repenting of their sin, dying to their own lives, and living for Jesus. But yet there are also those who continue to preach a false gospel: the gospel plus works, that adds a list of things you must do to obtain salvation. The prosperity gospel, which is the “health and wealth” gospel, the gospel of success. Paul spends a lot of time making sure these churches get back on track with the true gospel. This is something that we need to be doing today. There are mixed messages regarding the truth of a very difficult thing to maneuver. In some cases, there are people who have proclaimed they’ve been Christians for their entire lives, but they’ve never truly been saved because they still live under the umbrella of legalism and have yet to experience grace. There are others who preached a false gospel. And new believers are trying to do certain things in their lives to prove they are saved, but their motivation and their heart are in the wrong place. Therefore, discipleship with the word of God is vital. In Galatia, outsiders were distorting the gospel and causing people to desert Jesus Christ. This is a severe problem, so much so that Paul says, “even if we or an angel from heaven should preach to you a gospel contrary to what we have preached to you, he is to be accursed” (Galatians 1:8). Paul repeats himself regarding the person who preaches a gospel contrary to what was preached by saying again the person would be accursed. Paul makes it clear that preaching any other gospel nullifies the death of Jesus Christ. The word “accursed” in the Greek is anathema, which refers to devoting some to destruction in eternal hell. Do you see the seriousness of this? Do you think this applies today to those who preach a false gospel? What is at stake for the church when a different gospel is preached? Our challenge in this is to not only make sure we are preaching the true gospel with the words we use, but also in how we live our lives. Do our lives reflect the true gospel? We can help! Precept Inductive Bible study and our resources are a phenomenal tool for discipleship, and the studies are sound doctrine. As you head into the fall, visit our eStore and pick out a Bible study for you and a friend to do together. If you didn’t study Galatians with us this summer, that’s okay—you can start your study this fall and learn these wonderful truths about true salvation. 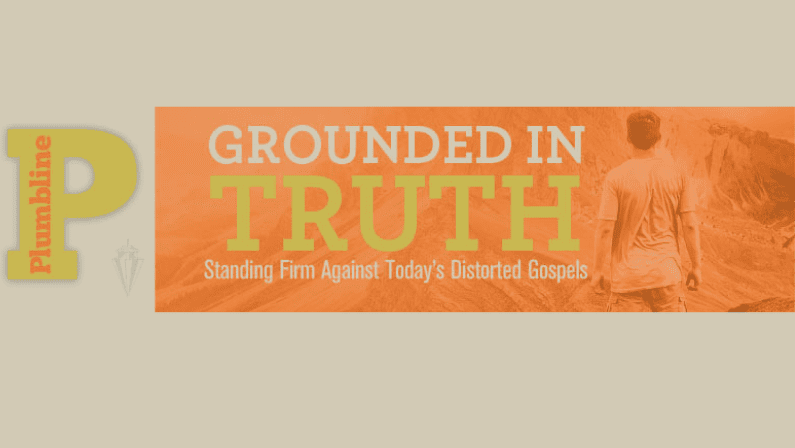 Be grounded in the truth so you won’t be bewitched by a distorted gospel.